I am a distinguished gentleman, looking for a loving home in which to spend my golden years. Now, don't get me wrong. I'm not exactly over-the-hill yet! No sir! I'm 12 years young, enjoying life, and planning to spend plenty more years continuing to do just that." 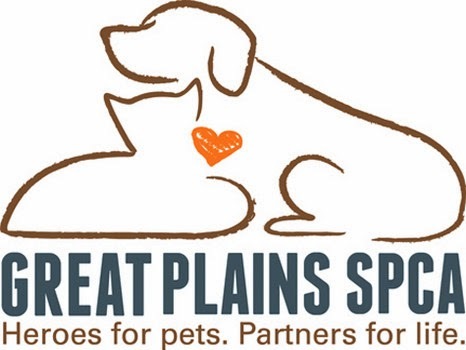 "The folks here at Great Plains are super, but a guy likes me needs a forever home of his own. Being an experienced pet, I know that I can bring a lot of love and happiness to whomever will give me that chance. I'm a very sweet guy. I just love to be petted and to cuddle. Give me a nice warm window perch and lots of love and we're set! I'm too old to climb your curtains, but not to old to climb into your lap! So I hope you'll come down to Great Plains to meet me today. I've got my bags packed and am ready to go home with you if we hit it off. Time to start enjoying those golden years together. The best is yet to be!!! Sweet Taco is available at the Merriam Campus of Great Plains SPCA. Poor Taco! How could someone abandon such a nice kitty after 12 years! I hope he finds a good home soon. Good luck Taco and may you find your forever home soon. Taco, you look like you're going to make some family really happy once they figure out that you're the prefect Taco Tuesday they've been looking for! Oh Taco. Senior kitties have a real soft spot with us. We purr you find a true forever home. Taco sending you purrs and prayers that you will find your furrever home soon!